Need SharpSpring on-boarding or managed services? Ask us anything about SharpSpring! Want info on SharpSpring pricing? If your small business or start-up is looking for a marketing automation platform, then SharpSpring could be the ideal solution. At Demodia we are proud to be a Gold Certified SharpSpring Agency partner and reseller. Using SharpSpring, we help marketing teams design and execute engaging automated digital marketing campaigns that deliver results they never before dreamed possible. SharpSpring offers attractive pricing for businesses of all sizes. All packages include month-to-month contracts designed to provide flexibility as your business need evolve. In addition, Demodia’s gold-standard on-boarding and support services get you up, running and delivering new leads within a matter of weeks. Contact us to find the package that best suits your business needs. If you don’t have marketing automation expertise in-house then why not let us take care of your SharpSpring implementation and operations for you. We support clients around the globe, designing and implementing automated campaigns and programmes. As a gold SharpSpring partner our on-boarding and managed services take care of the technology. All you have to do is watch the leads roll in. If you’d like to be part of the SharpSpring community, join our SharpSpring LinkedIn Group or connect with us live in our SharpSpring Experts Slack space. 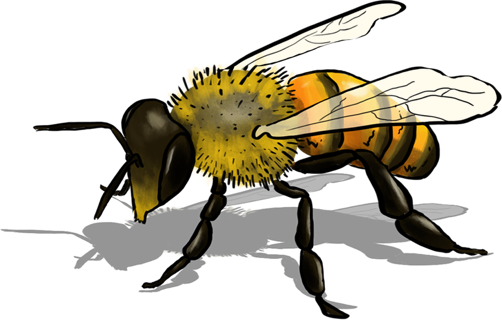 Demodia, and our SharpSpring friends, love to share success stories, tips and tricks and other useful SharpSpring resources. Whether you need a demo of SharpSpring or managing your existing SharpSpring platform, get in touch with us now. 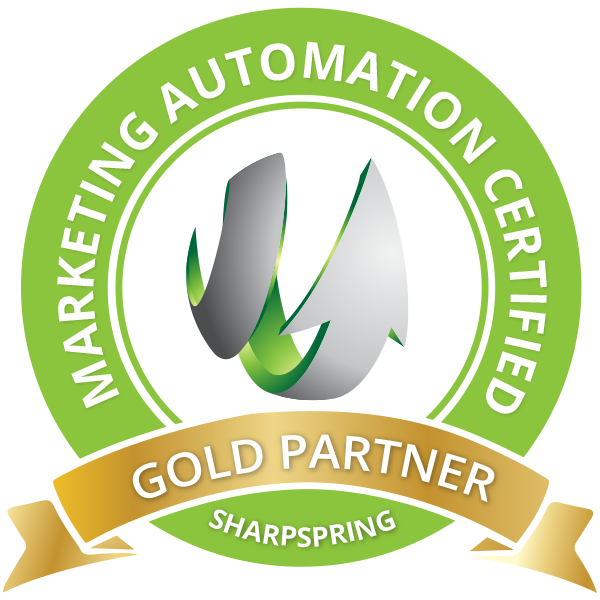 We are a Gold Certified SharpSpring partner and we know how to use modern marketing tools to simplify your marketing processes and make your lead generation more effective. With our “Ask us Anything” policy, just complete the contact form with your SharpSpring related questions and one of our experts will reach out to you with an answer – no risk and no cost. Why wait!